Guardians of the Galaxy director James Gunn is in talks to direct the sequel to Suicide Squad, THR reports. The controversial director who was fired from the production of Guardians of the Galaxy Vol. 3 after making lewd tweets about pedophelia is in talks with Warner Bros. to helm the sequel to the commercially DC ensemble film, which premiered in 2016. The studio’s decision to tap Gunn to direct the sequel is not unexpected as it was previously reported that he was already penning a script for it last year. The news of a potential deal between Gunn and Warner Bros. is confirmation that Gunn’s first post-Marvel Cinematic Universe outing will involve him taking a dive into the DC Universe. The sequel, titled only as The Suicide Squad is reportedly not a direct-sequel, but rather a relaunch of the team. The 2016 super villain blockbuster featured iconic DC rogues Deadshot, Harley Quinn, the Joker, Captain Boomerang and Killer Croc, who were forced into the service of the government by government agent Amanda Waller in exchange for lighter prison sentences. 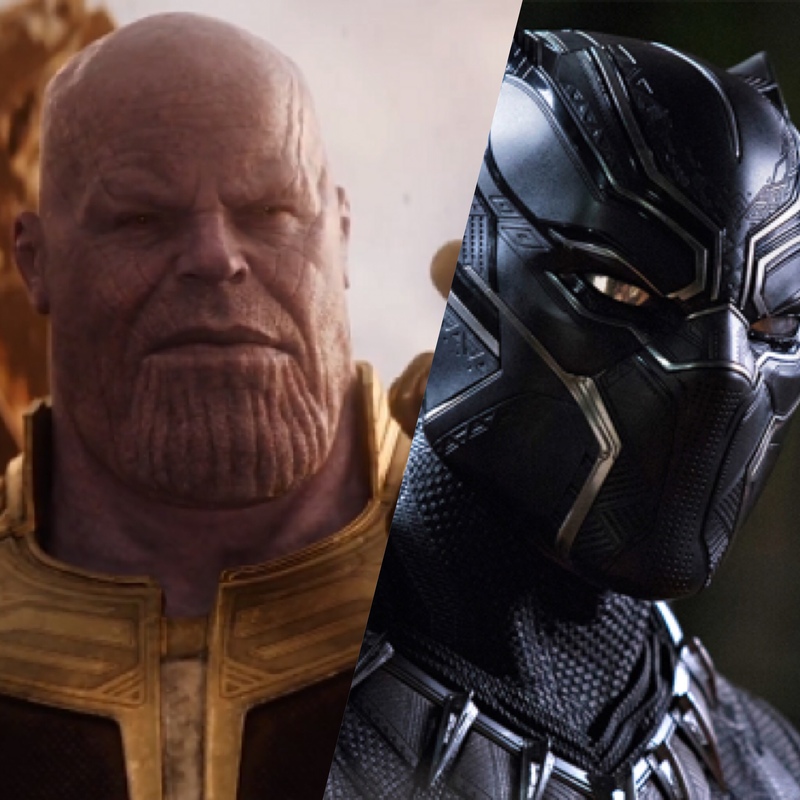 Sources with knowledge of the project have stated that Gunn’s focus is to take the franchise in a new direction with mostly an all-new cast of characters and actors. These sources have also reported that Gunn is planning to deviate from the classic tone of the Suicide Squad comics and borrow more from his Guardians of the Galaxy films. The Suicide Squad is slated to release on August 6th, 2021. What do you think of this news? Are you excited for The Suicide Squad? Let us know in the comments below!